At CAST, we stand ready to provide any type of service you may need to support your mission. For your convenience, we offer a variety of services, plans and packages. The GNSS industry is always on the move. Keep up with the latest news. 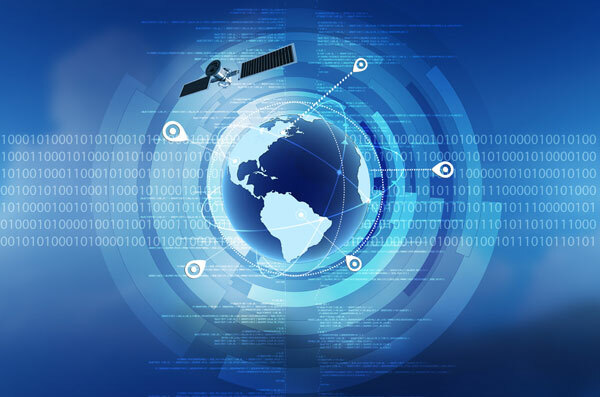 We’ve provided the following links for you to broaden your GPS, GNSS/INS, and EGI knowledge. If you have any suggestions on links you’d like to see added to our list, we’d be happy to hear from you. For a complete list of GPS Almanacs and other information. Learn the latest in GPS technical development. Want to know how GPS really works? Find out what is happening in the GPS industry. A source for the latest GNSS information. For ION conferences, proceedings and publications. News and analysis within the dynamic global UAS / UAV / drone community.